City officials are hoping a new program will help the Honolulu Zoo recover from a series of setbacks in recent years. 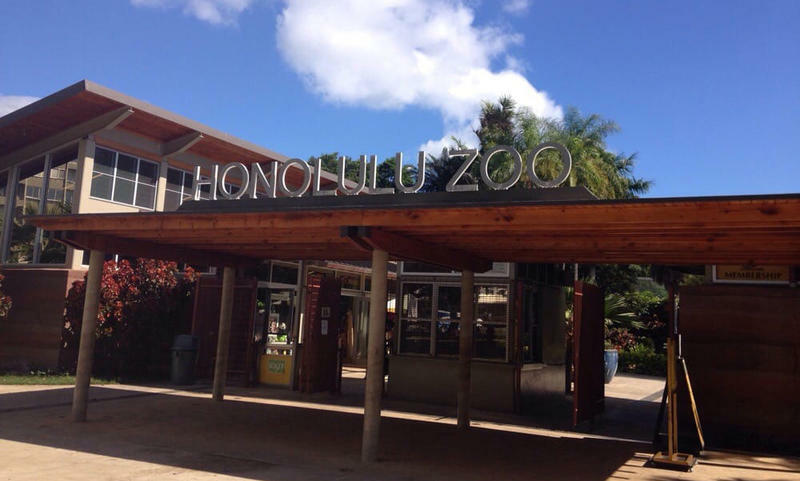 Over the last five years, Hawai’i’s largest zoo has suffered drops in attendance and revenue, and even lost accreditation with the Association of Zoos and Aquariums. Last month, the city launched a sponsorship program encouraging community involvement in zoo operations. HPR’s Ku’uwehi Hiraishi reports. The state agency responsible for improving the well-being of Native Hawaiians is asking the legislature to lift a decade-old funding restriction. HPR’s Wayne Yoshioka reports. 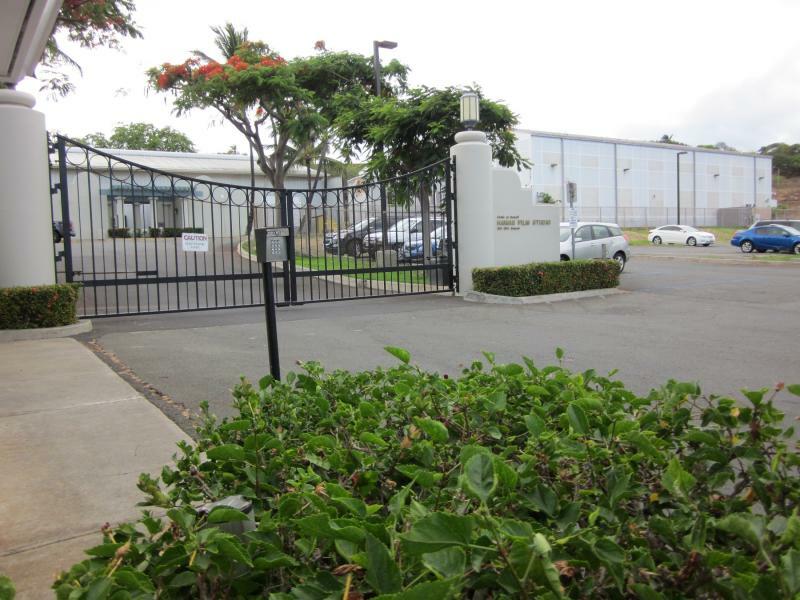 The Hawaii Film Studio is gearing up for a much-needed upgrade. This week, nearly $3.5 million in capital improvement funds was released by the governor. HPR’s Molly Solomon reports.